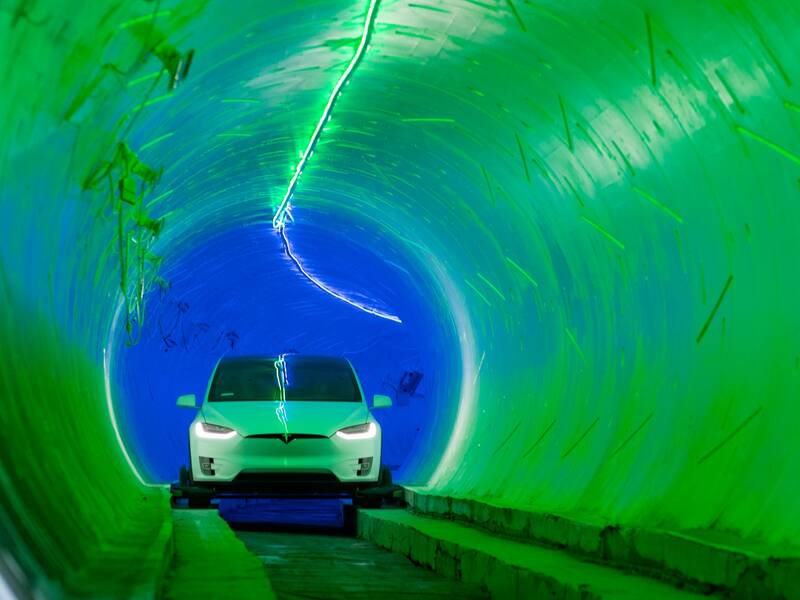 Boring Archives - HexByte Inc.
On Tuesday, the Boring Company showed off its $10 million, 1.14-mile test tunnel to an excited group of fans at an event in Hawthorne, California. If that sounds a little fantastical—well, duh. Musk’s presentation, punctuated by a glitzy entrance aboard a Tesla Model X that traveled through the company’s accent-lit, 1.14-mile test tunnel, filled in a few details about his ambitious plans to destroy LA congestion with new and improved tunnel boring processes.1 But the test tunnel still seems to be a test tunnel, and the Boring Company in a deeply experimental phase. A bevy of questions remain. 1Correction appended, 12/19/18, 1:40 AM ET: A previous version of this story misstated the length of the test tunnel. It is 1.14 miles long, not 1.4 miles. With six weeks left in the 2018 baseball season, the Los Angeles Dodgers are just two games out of first place in the National League West and a trip to the playoffs. But even if they can top last year’s pennant-winning performance, the men in blue may not be the only heroes for the faithful packing into Dodger Stadium. Another Angeleno wants to share in the glory, with his own contribution: Elon Musk. Getting to Dodger Stadium is a nightmare, even for a city where traffic is a way of life. Vehicles back up for miles. Brake lights outshine the sun. Exhaust pipes spew pollutants, choking up the 110 freeway and Sunset Boulevard, as cars notch forward inch by inch. It’s the sort of inefficiency Musk abhors, particularly when it’s him sitting in the middle of it.